The antidote to the bombast and bluster of Kanye West's recent opus, The Life Of Pablo, is here. Chance The Rapper has many similarities with West - they come from the same city - Chicago - they have been working closely with each other, most notably on Pablo, and Chance sings praises of West every chance he gets, crediting the star for inspiring him to take the leap from spoken word to rapping five years ago. While The Life Of Pablo was rife with West reminding listeners how great he is, Coloring Book, Chance's third self-released mixtape, eschews egotistical drama for uplifting, positive and feel-good tunes. Over 14 tracks, he celebrates his spirituality without being preachy, peppers the production with jazz and R&B touches and calls on a bevy of collaborators including high-profile stars (West and Justin Bieber) and rising hometown talents (female rappers Noname and Eryn Allen Kane). There is a youthful vibrancy to the tracks, which the 23-year-old independent rapper has stated before as being mostly about his newborn daughter. "Clean up the streets, so my daughter can have somewhere to play," he raps on Angels, a sprightly and buoyant ode to his beloved city and strong contender for the year's definitive summer jam. On opening track All We Got, with backing from the Chicago Children's Choir and an Auto- Tuned West singing on the hook, you get a sense of where all the idealism stems from. "Man, I swear my life is perfect I could merch it, If I die I'll prolly cry at my own service," he raps on a track in which he pays tribute to his girlfriend as well as the redeeming powers of music. On R&B slow-burner Juke Jam, with Chance's verses espousing the innocence of youthful romance, child-star-turned-troubled-young- adult Bieber pines for true love ("We've got so much history baby/ Maybe you and I were meant to be"). 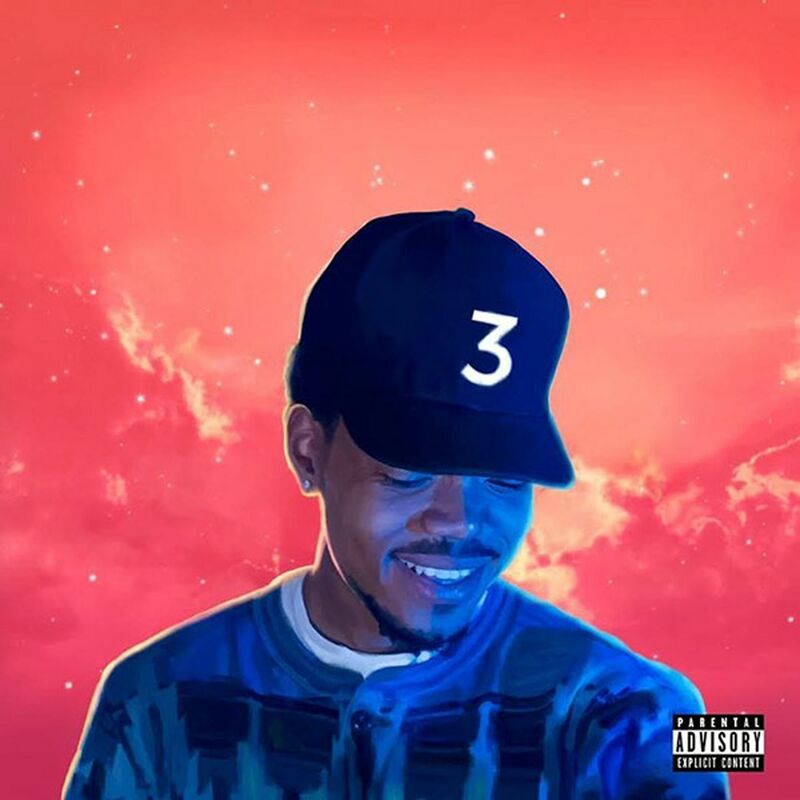 While songs such as How Great, Blessings and Finish Line/Drown are almost straight-up gospel, interpolating songs of praise, he does not gloss over the real issues of city violence and growing up in a poverty-stricken part of town, most notably on Summer Friends and its references to shootings and absent fathers. He is fierce about keeping his art free of interference, directing at least two tracks to the contentious issue of record-label meddling. On Mixtapes, he takes aim at artists at the mercy of executives and middlemen ("How can they call themselves bosses/When they got so many bosses/You gotta see what your boss say/I get it straight out the faucet"). On No Problem, he is uncharacteristically aggressive on the suits attempting to stifle his creativity ("If one more label try to stop me/ It's gon' be some dreadhead ****** in ya lobby").